Indian Premier League's Delhi Daredevils have renamed their side as Delhi Capitals and changed their team logo. Speaking at the launch of the re-branding on Tuesday, Parth Jindal director of part-owners JSW Sports said: "We wanted this name to mean something to each and everyone from Delhi." 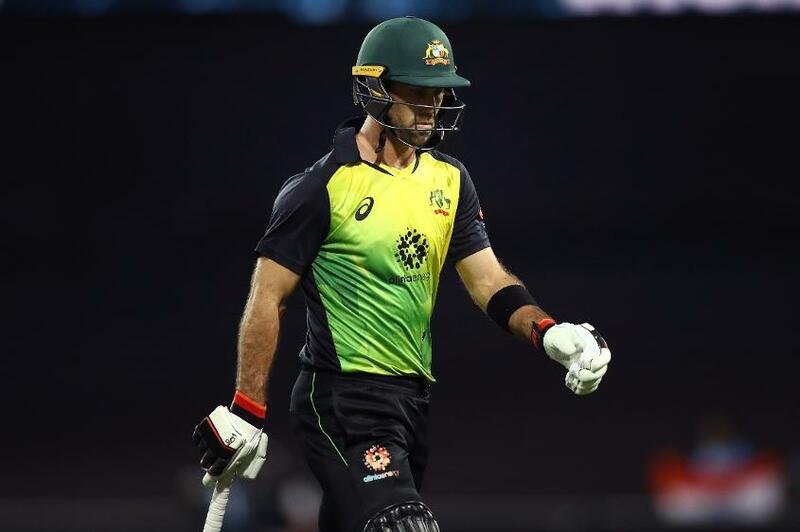 Ahead of the 2019 season, Delhi released as many as ten players – including the likes of Glenn Maxwell, Jason Roy and former captain Gautam Gambhir. India opener Shikhar Dhawan's services have been secured for next year, while they also boast Indian stars such as Prithvi Shaw and Rishabh Pant in their ranks. Delhi are expected to be one of the busiest teams heading into the auction on December 18th, as they look to fill their remaining slots with a budget of Rs 25 crore to be spent.